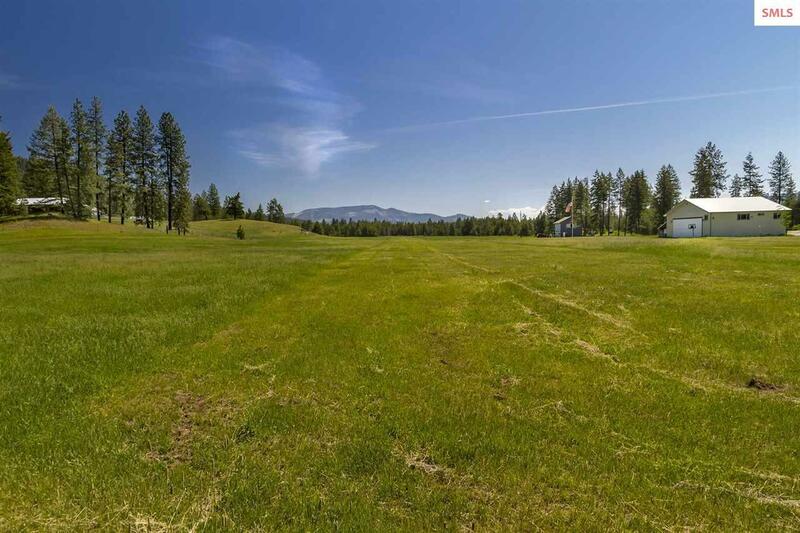 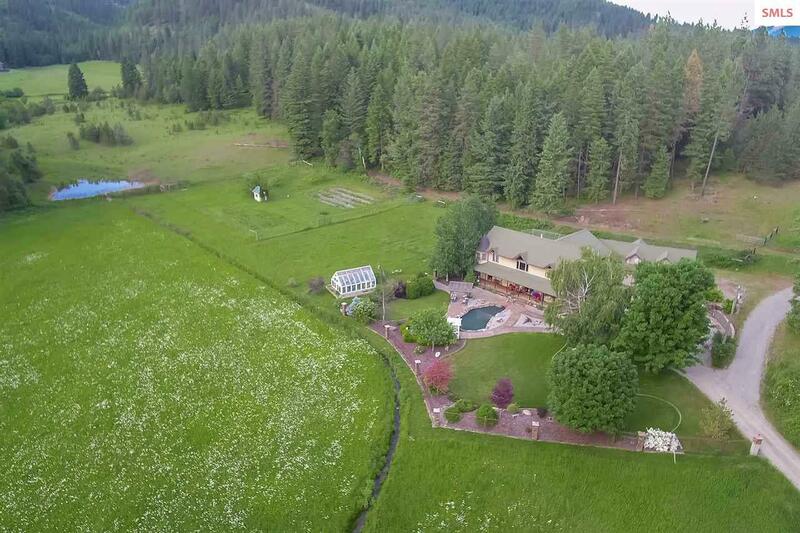 Fly-in Private Retreat on over 131 acres. 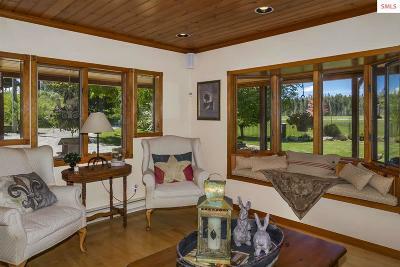 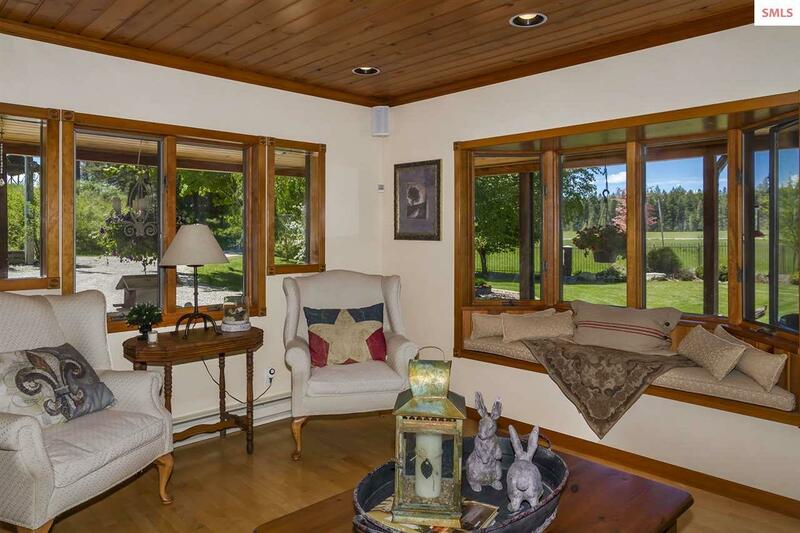 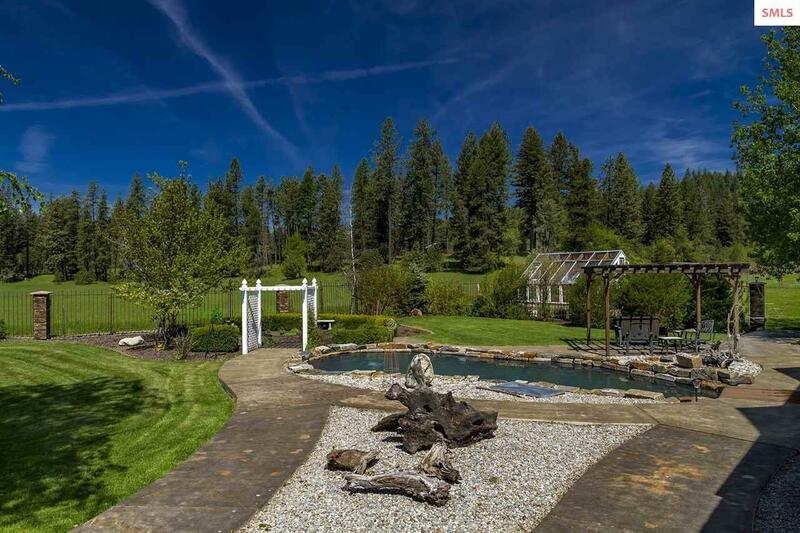 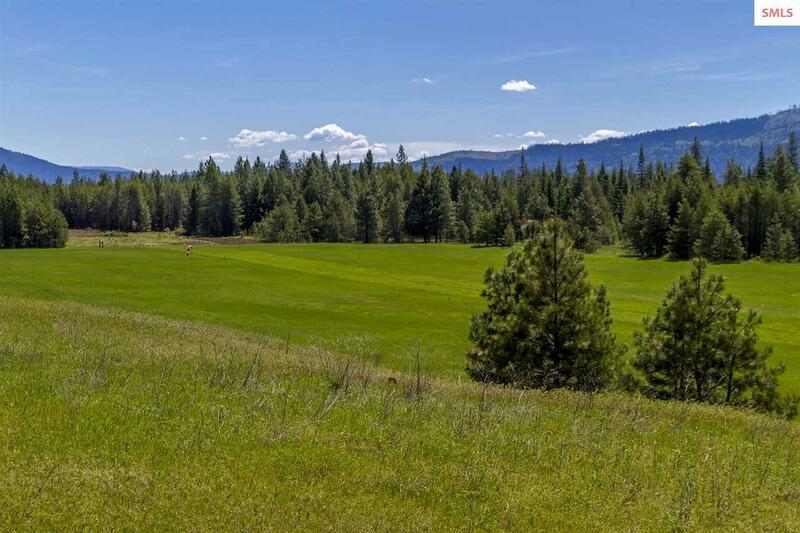 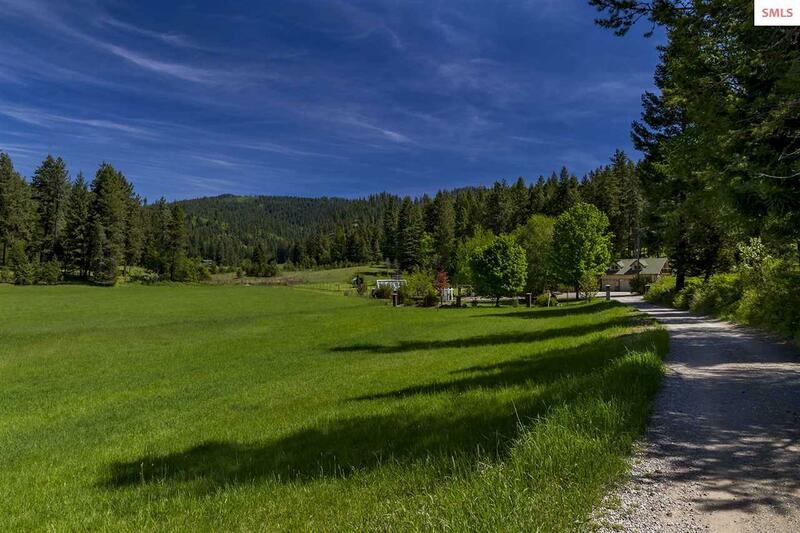 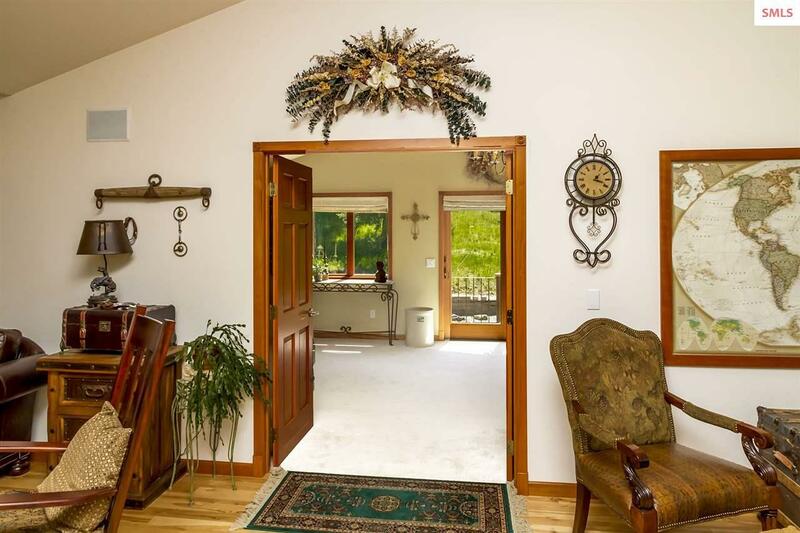 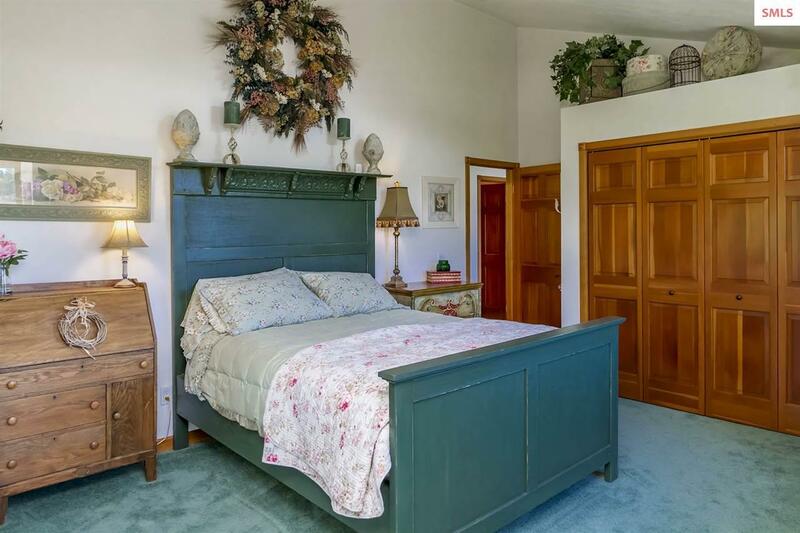 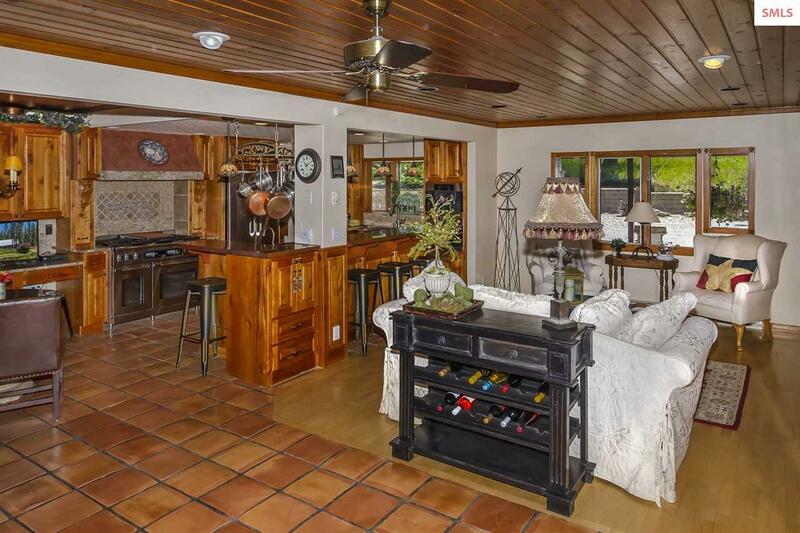 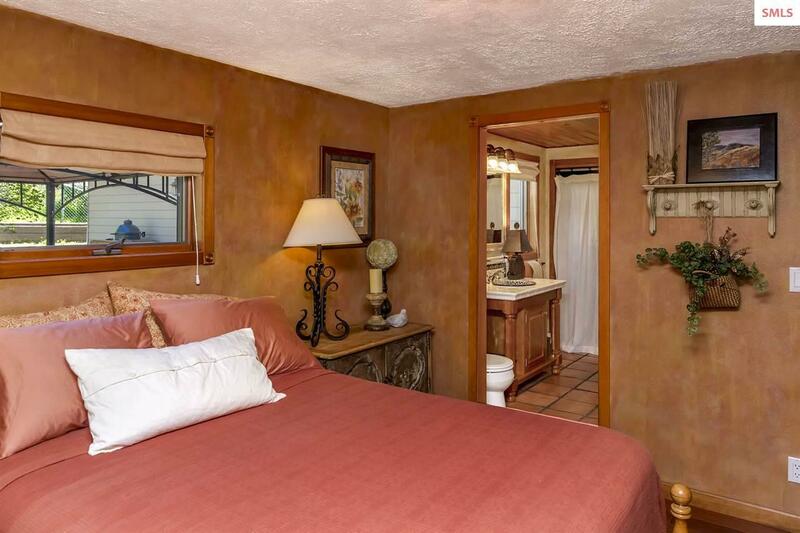 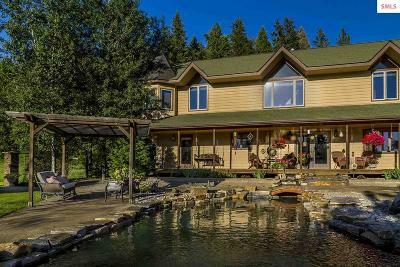 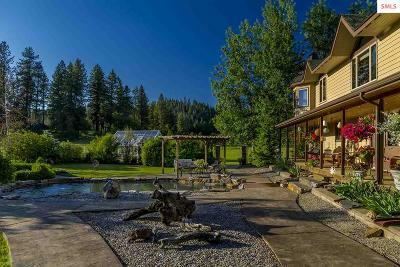 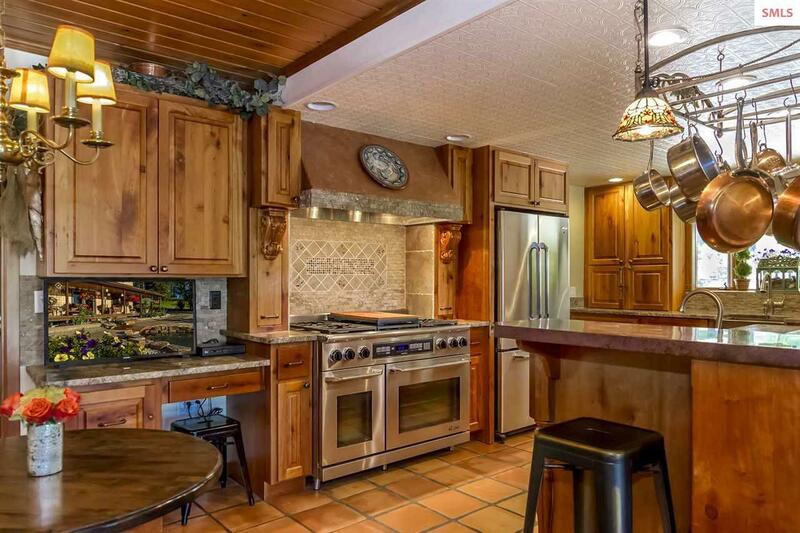 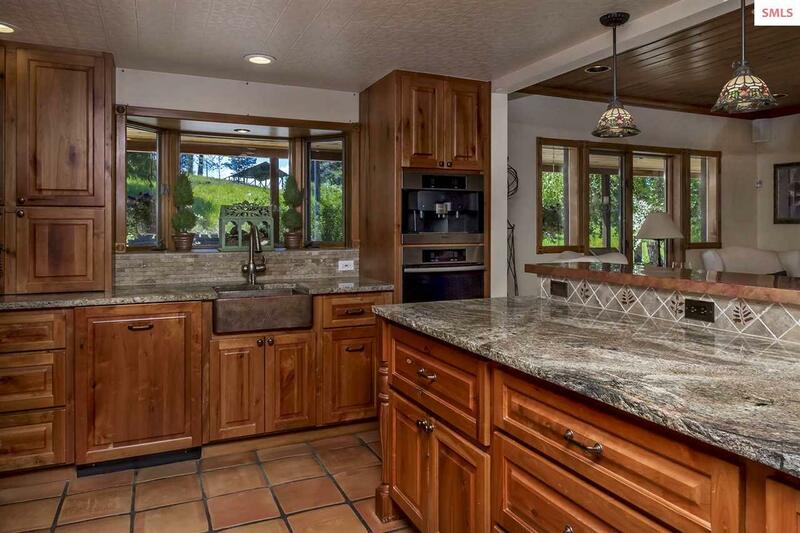 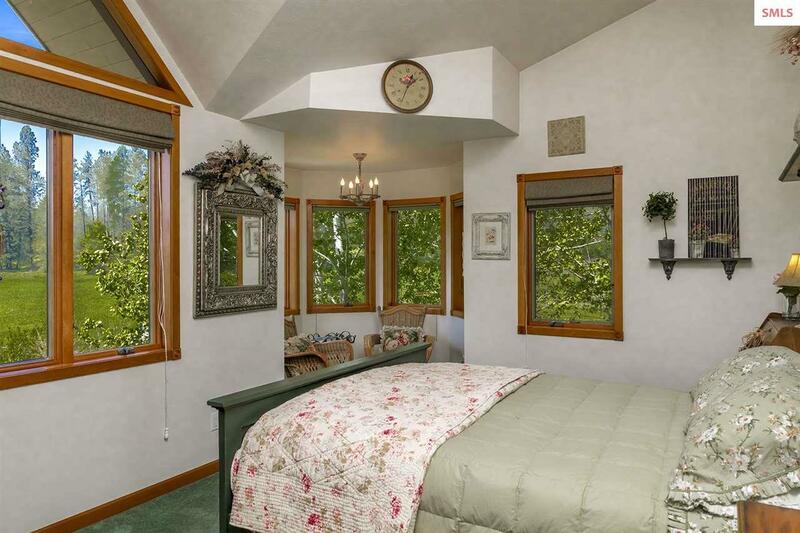 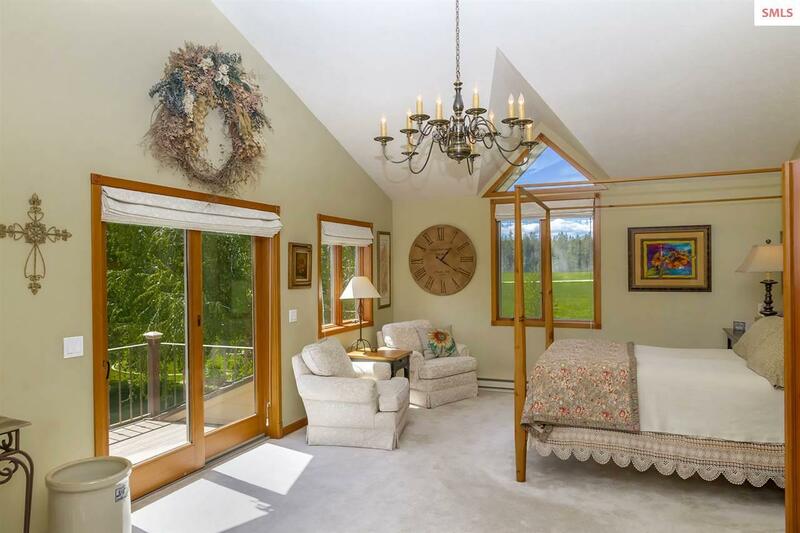 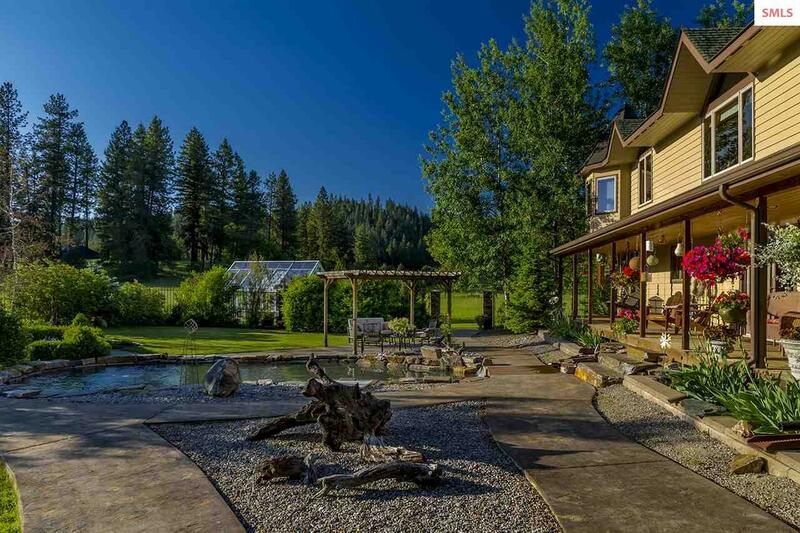 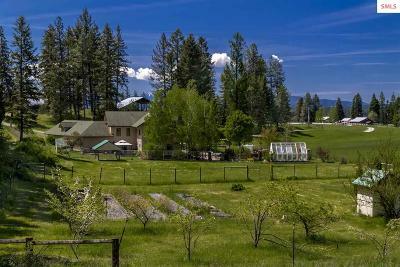 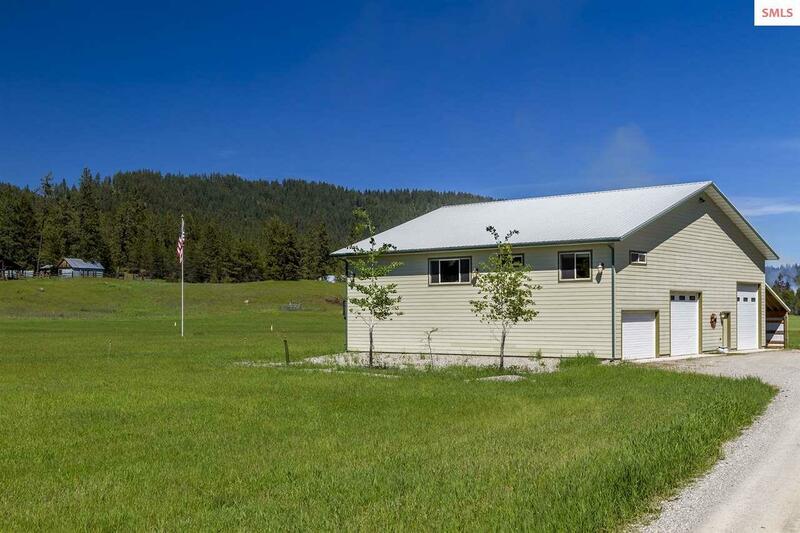 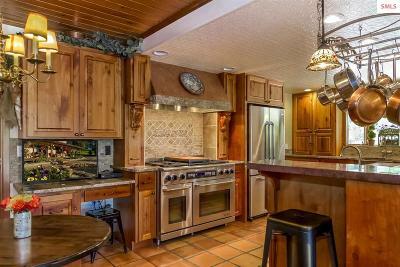 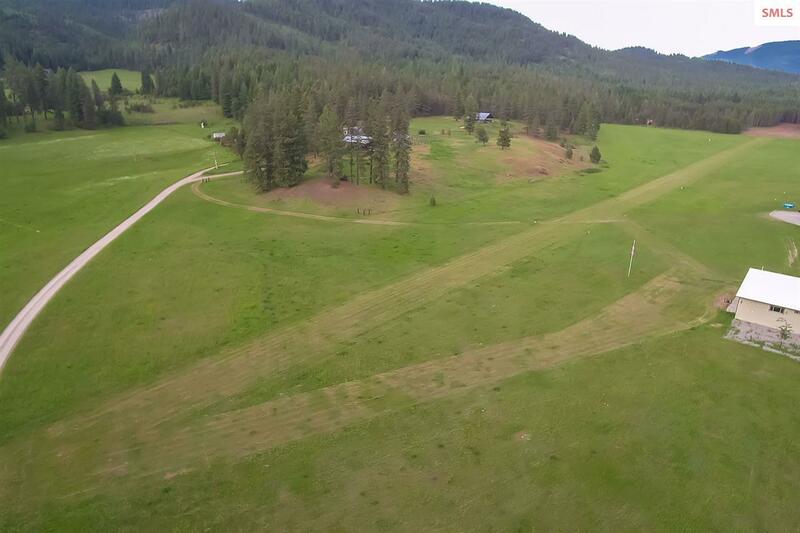 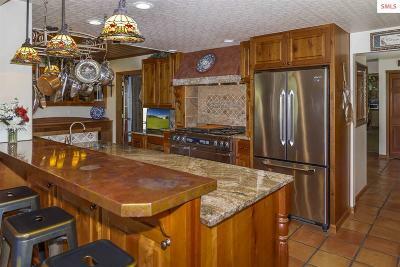 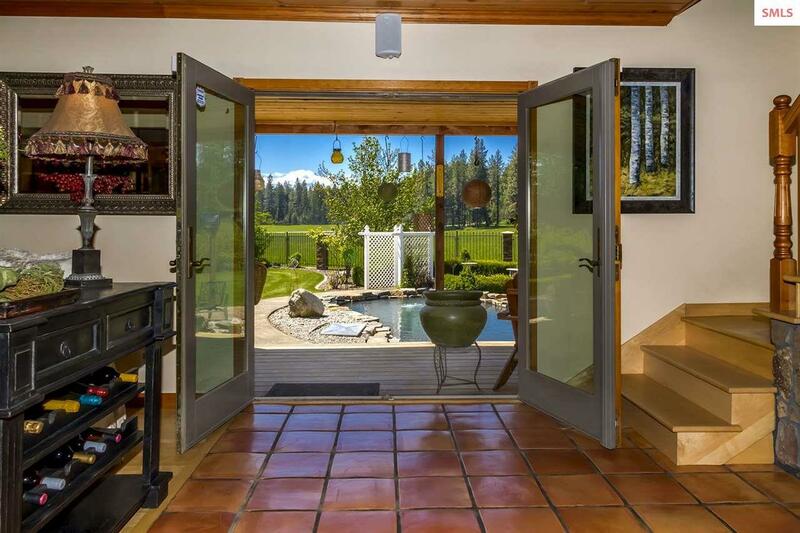 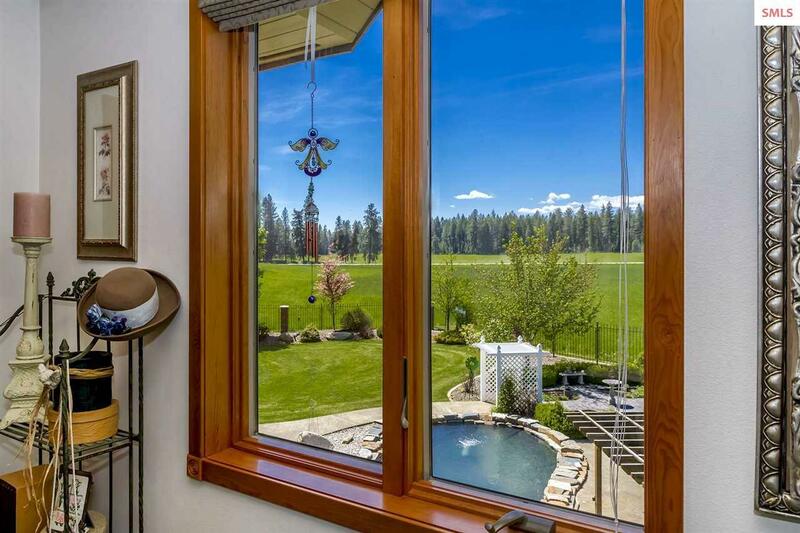 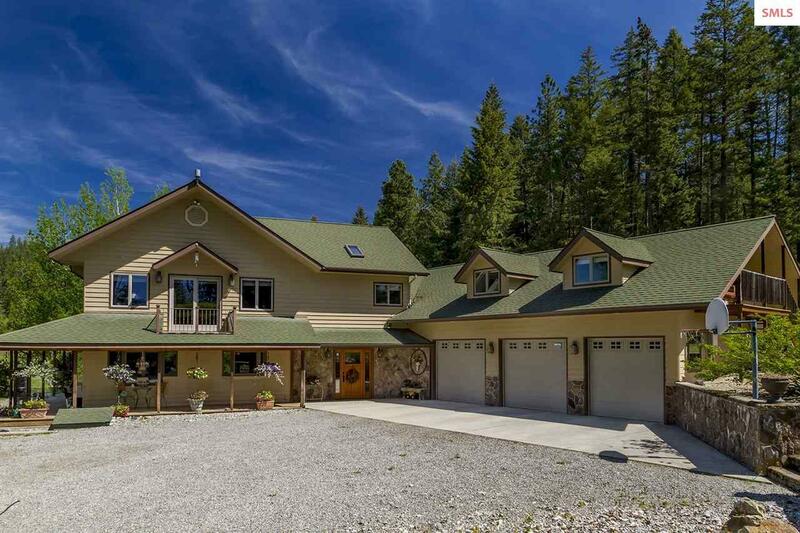 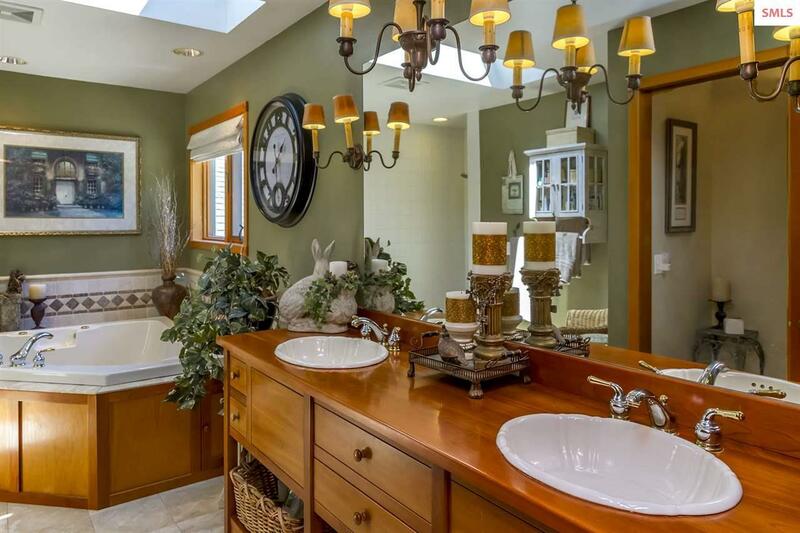 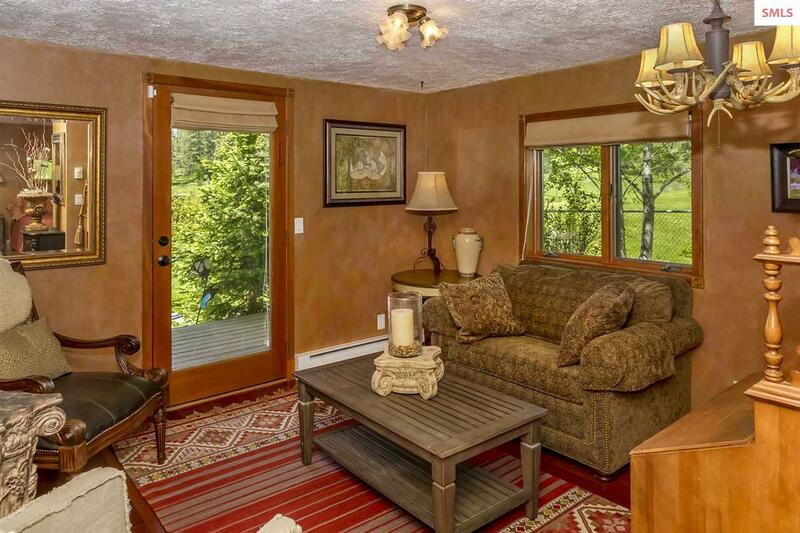 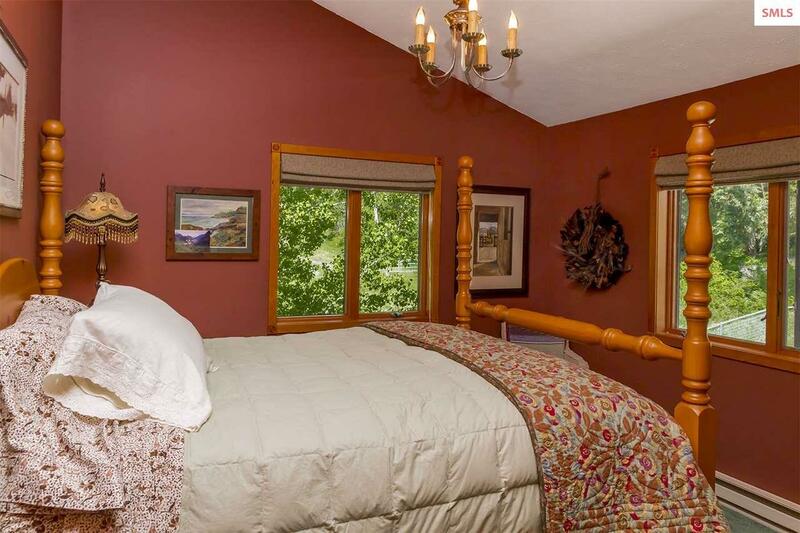 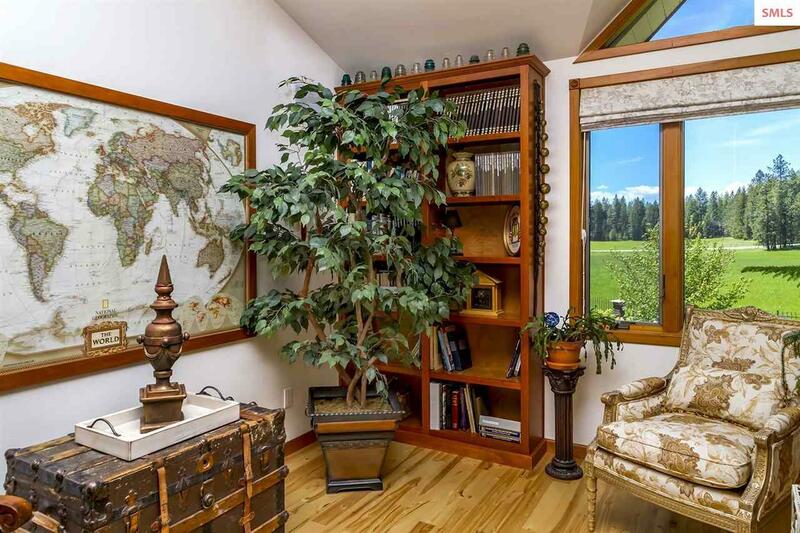 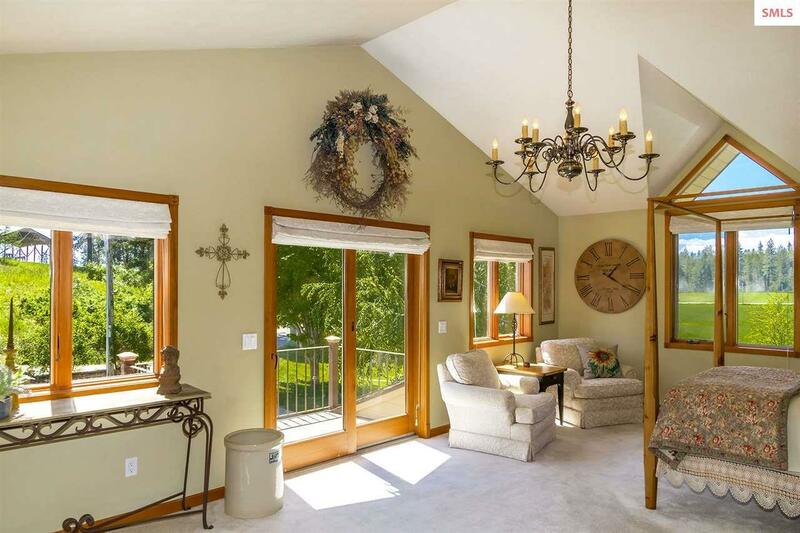 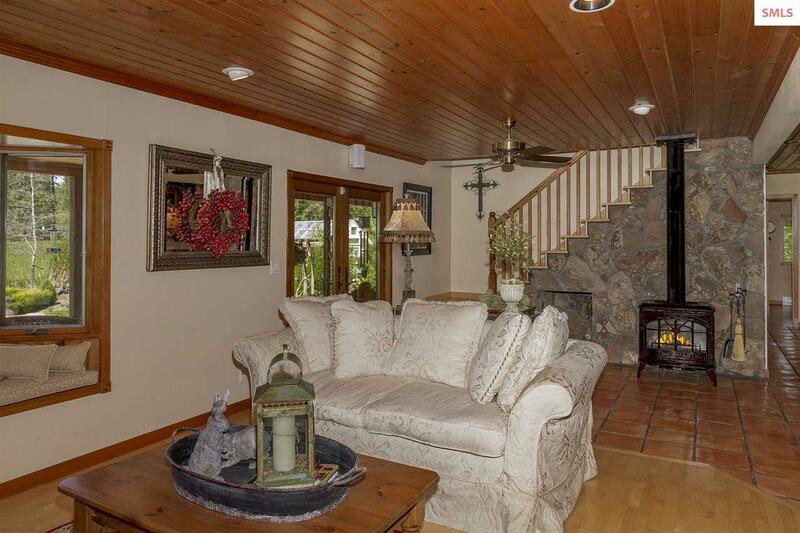 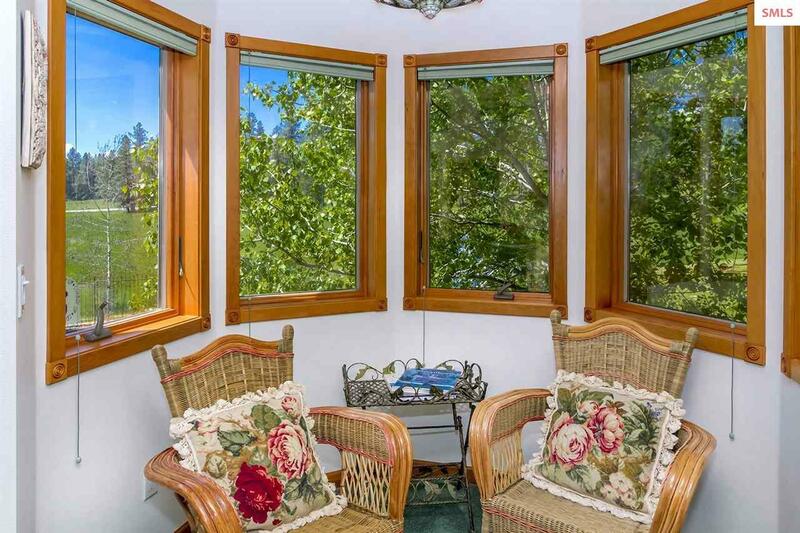 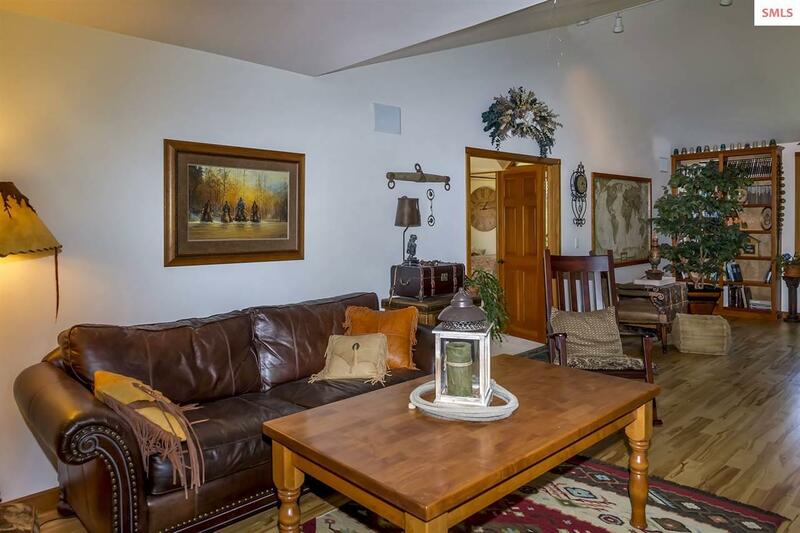 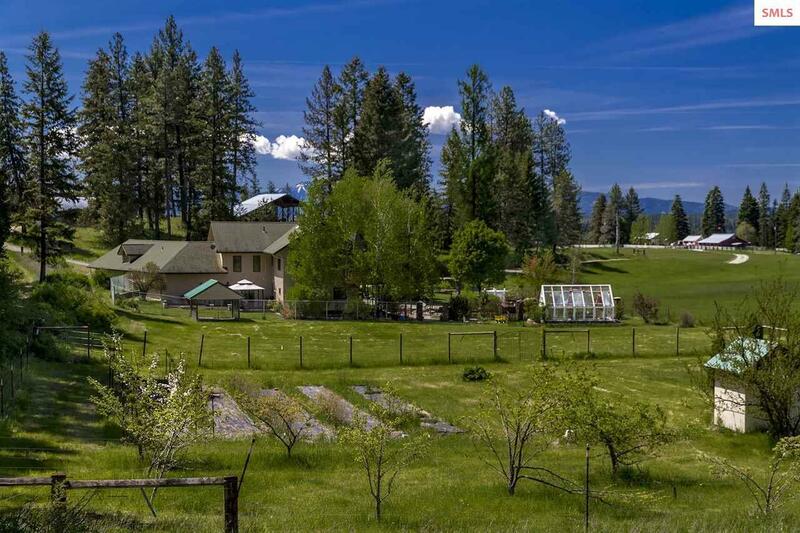 This Custom Green-built Country Home is tucked away on the edge of the managed forest and sub-irrigated pasture land. 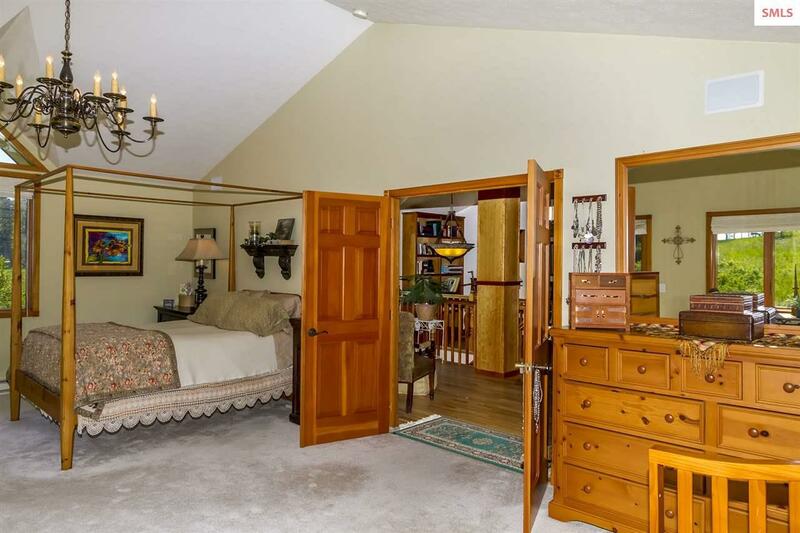 The Deluxe Hangar has luxurious upstairs apartment. 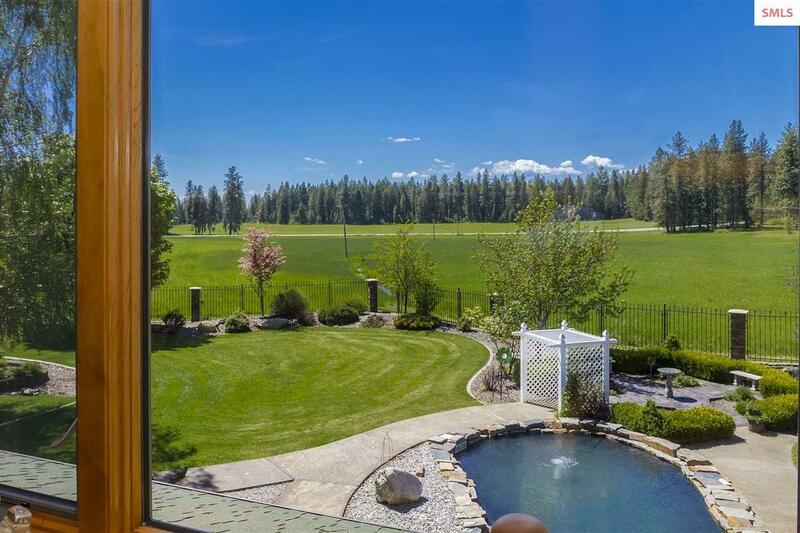 The sprawling builder's country home features a chef's kitchen, spacious Master Suite, formal Dining Room, main floor guest suite with private entry, radiant heated tile and hardwood floors, granite and marble counter tops, and outdoor entertainment areas. 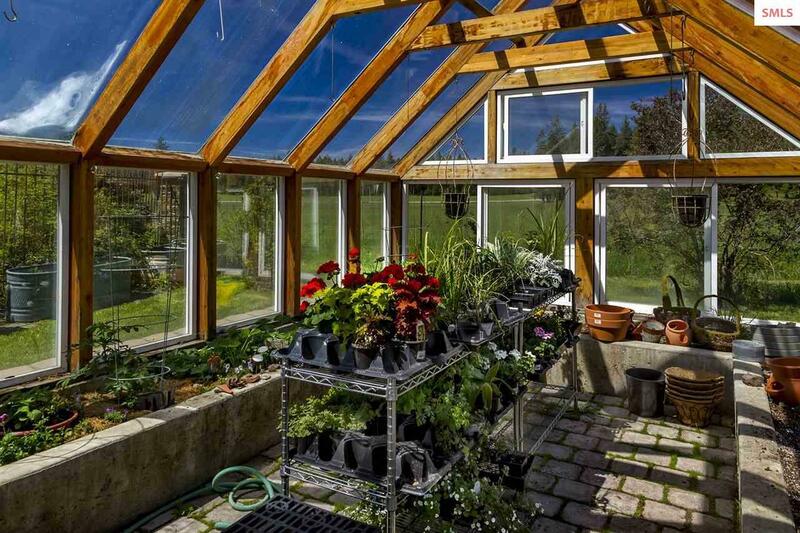 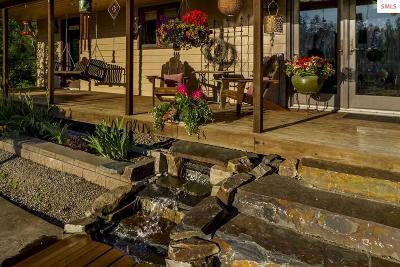 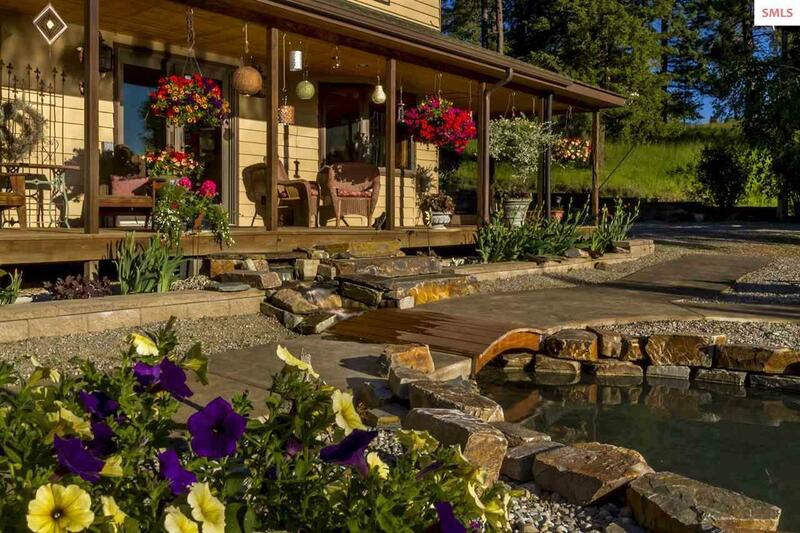 Landscaping includes traditional 4 square herb garden, water features, pergola, and timber greenhouse. The mixed acreage with two streams and a pond is home to an abundance of wildlife. 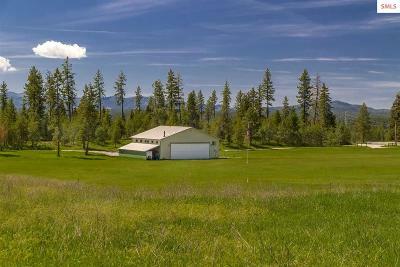 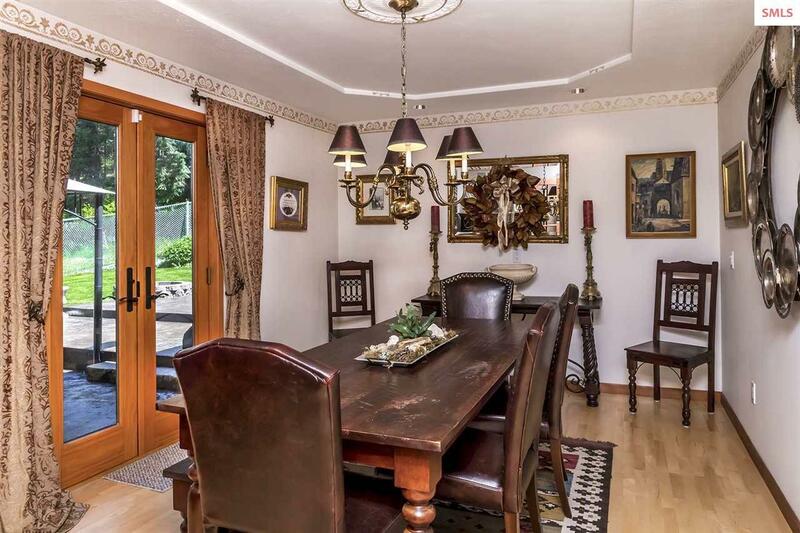 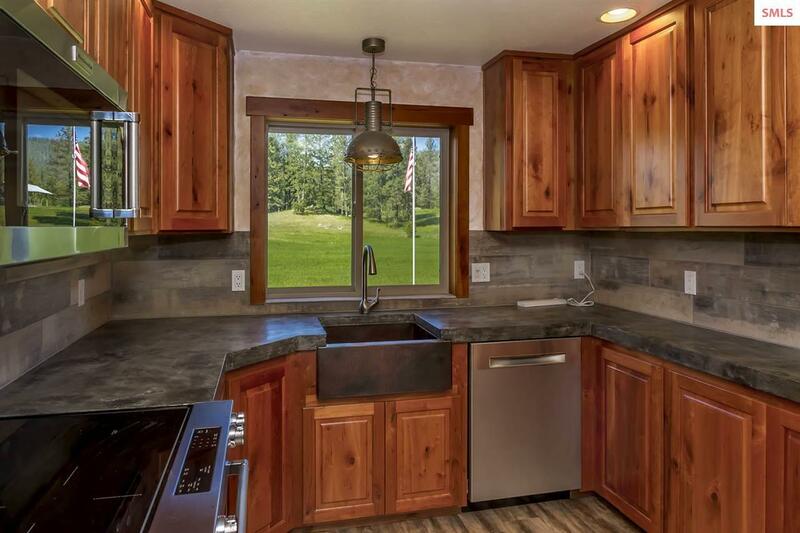 Unique private setting with paved access only 5 miles to town. 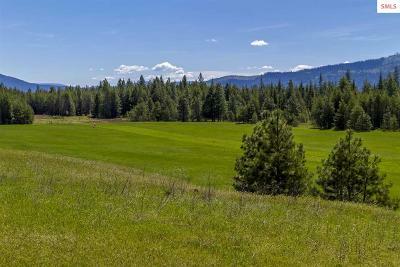 Escape to the splendor of North Idaho and its invigorating outdoor lifestyle.